Unity Water Systems has been providing all forms of water treatment equipment to businesses and residents of northwest Ohio since 1979. Over the past 35 years, we have grown into one of the largest and most respected water treatment companies in northwest Ohio. We currently service more than 30,000 customers. At Unity Water Systems, we pride ourselves on providing each customer with outstanding customer service. 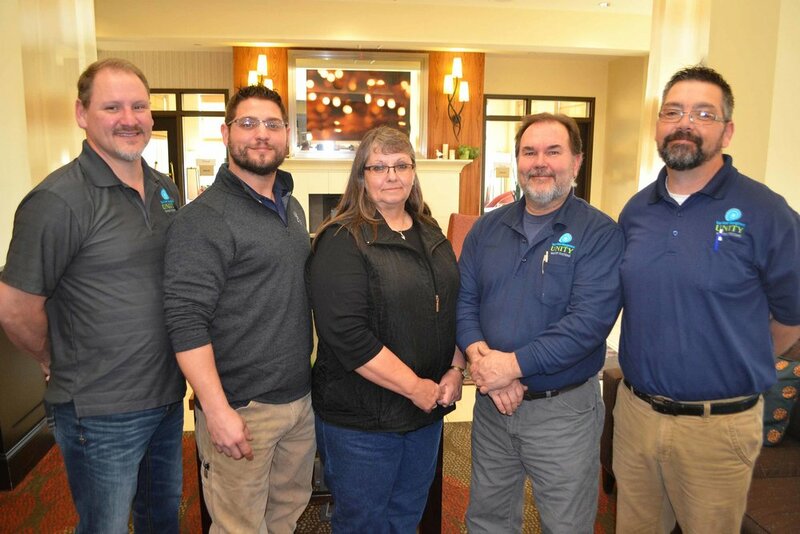 Each customer is valued, and our staff – with over 100 years of combined service experience in the water treatment industry – serves every customer with experience and professionalism. Unity Water Systems is a respected member of the local business community and the water treatment system industry. Unity Water Systems is the authorized Kinetico representative for this area. Kinetico is the international leader in Pure Water Technologies and is dedicated to providing the most efficient and effective water treatment systems in the world.